Peel back label, remove wipe and reseal immediately. Gently wipe over face and neck, avoiding direct contact with the eyes. Use morning and evening as part of your daily regime. 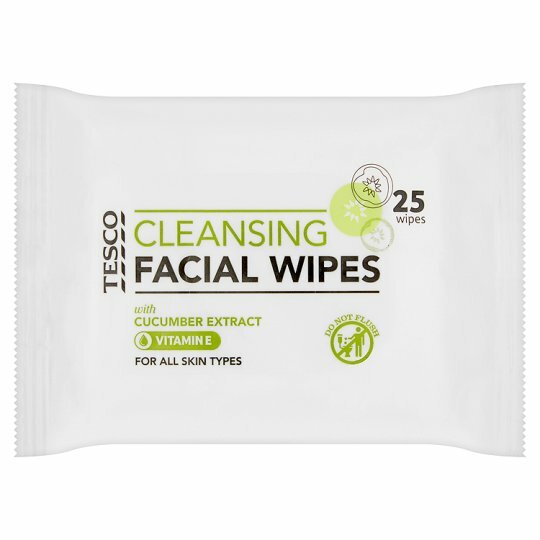 For optimum performance use with other products from the Cucumber range. Keep out of reach of children., Dispose of in bin, do not flush down the toilet., For external use only.